My Box Printing offers 100s of different sizes, packaging, designs and materials for software, electronics, accessory, Electrical and IT products. Share your artwork, product size or any other details to receive free artwork. We have premium lamination technology for Gloss/Matt finishing. 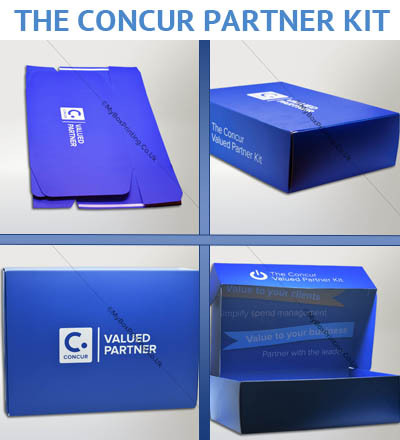 Out vibrant full colour printers will take your branded software packaging plans to next level of product marketing and branding. 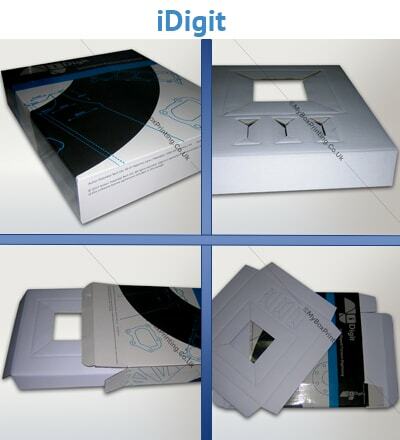 Our products comprises of software CDs, electronics accessories and other IT packaging. We requested for thick nice cardboard material printing with window and lid. The Spot UV, embossing and lamination was good. We ordered 2000 each cardboard boxes initially now moving forward for more custom printed cardboard and corrugated packaging.